Iconic Medusa brand logo hardware at each temple accentuated by gold-tone leaf pattern. 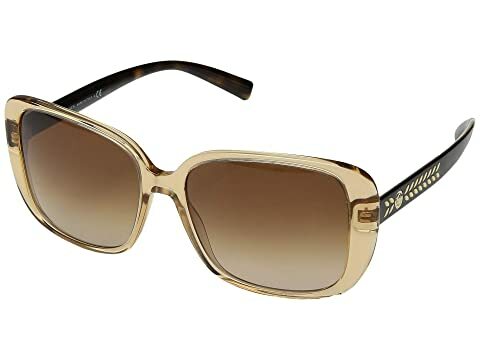 We can't currently find any similar items for the VE4357 by Versace. Sorry!